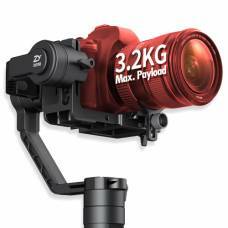 Have the ultimate wildlife adventure without worrying about the safety of your gear with this versatile Gimpro Door Mount II. 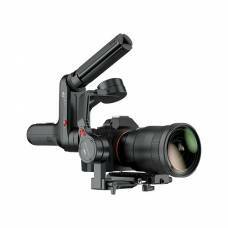 Gimpro Specialised Photography Equipment is perfect for Wildlife Photography. 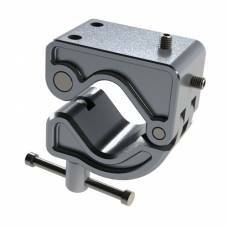 This Gimpro Hide Clamp offers excellent protection and stability fro your gear while you are in the wild on an adventure. 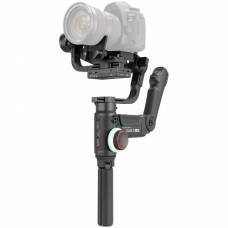 Gimpro’s Specialized Photography Equipment will give you comfortable safari adventures! 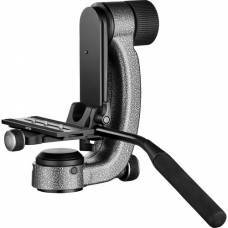 Gimpro Specialised Photography Equipment gives you great wildlife photography advantages. 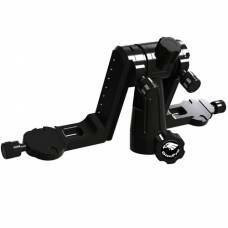 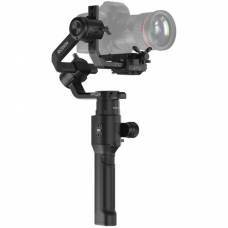 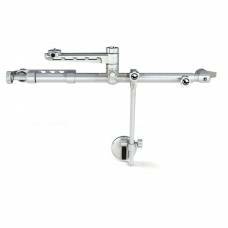 Gitzo Gimbal Fluid Head provides smoothness, vibration absorption with balance and range of movement. 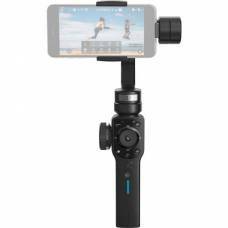 Capture stabilised action camera footage while on the move with the G5 Gimbal from FeiyuTech. 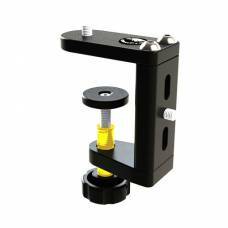 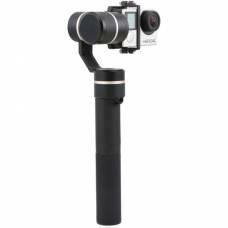 All new high-quality and trendy DJI Osmo Handheld Gimbal Lens Cover. 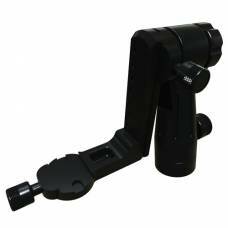 GimPro Spacers are designed to make your wildlife photographic experience that much easier and enjoyable.